Bulk Handling Systems (BHS) has named Matthias Erdmannsdoerfer Managing Director of Max-AI. Prior to this new role, Erdmannsdoerfer served for over six years as President of National Recovery Technologies (NRT), a leading developer of optical sorting technology and subsidiary of BHS. 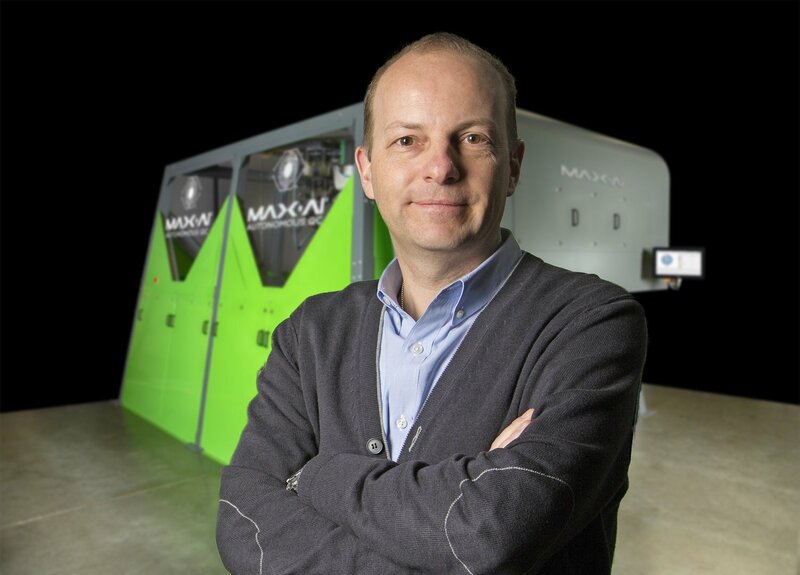 As Managing Director, Erdmannsdoerfer will be responsible for the Max-AI product line including Sales, Business Development and Product & Application Development. Max-AI technology employs artificial intelligence (AI) to recognize materials similar to the way a person does. Launched by BHS in 2017, Max-AI technology powers robotic sorters, optical sorters and reporting systems, and will continue to be integrated into new and existing equipment throughout Material Recovery Facilities (MRFs). Since its inception, more than 50 Max-AI AQC (for Autonomous Quality Control) robotic sorters have been sold in quality control (QC) applications of both fiber and containers. Recently, NRT announced the SpydIR® with Max-AI, an optical sorter that also uses Max-AI technology to create new sort options and increases overall recovery and purity. Future Market Insights (FMI) delivers key insights on the global compostable & biodegradable refuse bags market in its published report, titled “Global Compostable & Biodegradable Refuse Bags Market: Industry Analysis and Opportunity Assessment 2018–2028”. Without urgent action, global waste will increase by 70 percent on current levels by 2050, according to the World Bank’s new What a Waste 2.0: A Global Snapshot of Solid Waste Management to 2050 report.